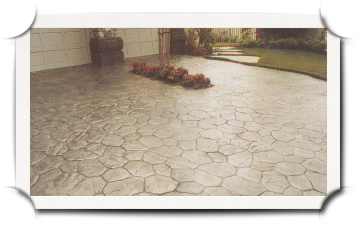 With over 25 years experience you can be sure Cobblestone Driveways are right for the job! All our tradesmen are fully qualified for your piece of mind! Each job is done to the highest of standards! Need references? We have many references from recent work so you can hear first hand about the quality of our work from real customers. Worried something will break once we have left? All our work comes with a full guarantee! We are able to carry out a wide range of paving work for which we assure every client receives our very best service throughout the job and with competitive pricing and keen project management we ensure that all our projects are delivered on time and budget. We offer premium quality service with a personal touch at affordable price. We guarantee close supervision of all projects. Visit the gallery to see the recent projects Cobblestone Driveways have done. Due to Cobblestone Driveways years of experience and expertise we are able to work with and stock a wide range of colours and patterns to suit any home. 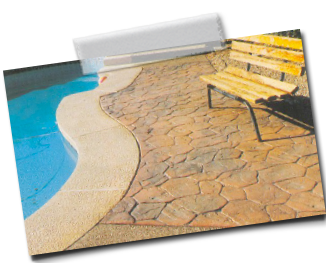 Allowing you to create the perfect driveway or patio. Welcome to Cobblestone Driveways . . . .
Cobblestone Driveways is a long established driveway specialist covering north Wales, Flintshire and the Wirral. With over 20 years concrete and paving experience we have revived thousands of square meters of tired driveways, paths and patio's. Our company reputation is built on the basis of outstanding quality reliability, affordability and customer satisfaction. We offer a free no obligation survey and quotation with all our work being guaranteed. 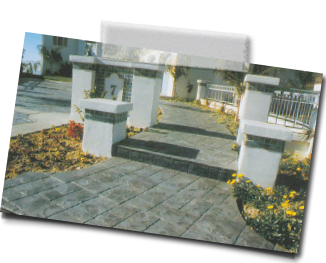 Let Cobblestone Driveways transform your home today with beautiful new paving. As leading experts in our field we have built a reputation on our ability to apply traditional time served building and groundwork skills using the latest technical innovations and first class building materials. We understand that an alteration to any part of your home can be a major investment and one that shouldn't be entered into lightly. However we are confident that by combining industry leading products coupled with our dedication to provide quality installations and 100% customer satisfaction, talking to us about the visions for your new home and its presentation will not leave you disappointed. We aim to provide a personal and professional service dedicated to meet our client's expectations and requirements. Our flexible and sympathetic approach is designed to understand our client's day-to-day needs, minimise disruption, develop long term relationships and encourage your personal recommendation to others. Our success is based on a few simple but professional beliefs. A sincere respect for the client, the clients budget is of utmost importance and we know that competitive pricing is mandatory. We will endeavor to ensure that your installation is both swift and trouble free with minimal disruption to your daily life. Most installations are completed within 3 to 5 days depending on size and weather. The work was carried out whilst we were away on holiday, and we were very pleased with the standard of work done. The work was completed 3 days ahead of schedule and to an excellent standard. Stephen was in touch throughout the 3 weeks to answer any questions and update us with progress of the work.